Highly anticipated: Diablo fans have been waiting for Blizzard to announce a proper sequel for years but thus far, it hasn't happened. 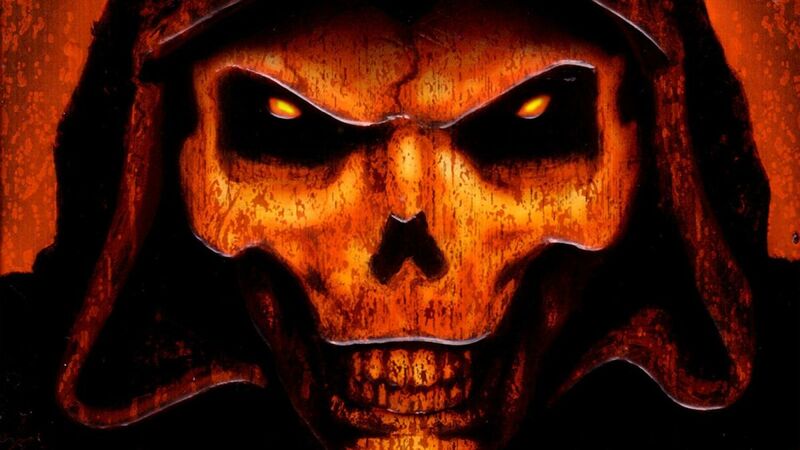 Recent job listings provide hope that Diablo 4 is on the way but until it's officially announced, nothing is for certain. Blizzard is looking to hire nearly a dozen full-time employees at its Irvine, California, headquarters to work on an unannounced Diablo project. Details regarding the specific project weren’t shared although the sheer number of open positions suggests Blizzard could be cooking up something big. Two possibilities immediately come to mind. Blizzard earlier this year on Twitter published a video of a demon-themed nightlight being turned on and off which many interpreted to be a hint that a port – likely Diablo III – was heading to the Nintendo Switch. A Blizzard spokesperson seemingly shot down the rumor in a follow-up e-mail to Polygon although a few days later, sources reportedly familiar with the company’s plans told Eurogamer that Blizzard is indeed working to bring the franchise to Nintendo’s hybrid console. The other possibility – and the one that’s way more interesting – is a sequel to Diablo III. That game was launched more than six years ago and although we’ve seen some new content added over the years, I don’t think most would complain about a proper sequel. For the Diablo project, Blizzard is looking to hire a dungeon artist, an environmental artist, a senior dungeon artist, a technical artist, general and senior software engineers for gameplay and graphics, a VFX artist and a creative director. Those interested in a position can apply over on Blizzard’s job portal.